I grew up in a small New England town where 18th century houses stood against a backdrop of thick, deciduous trees. I played in those woods and never doubted that they possessed supernatural energy. I believed in all manner of spirits and saw faces in the trees and “little people” hidden in the garden. I believed that ghosts did in fact roam the streets of my historic town. A sensitive child, I picked up on energies that were part of my surroundings and transcribed my “fantasies” onto paper. 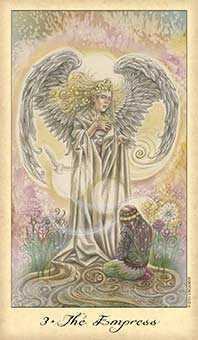 It brought to physical life what my intuition already knew about the spirit world. Why are we fascinated with ghosts and spirits? If they aren’t real, then why do they persist in our consciousness? Ghost stories and tales of the supernatural can be found around the world and many cultures still propitiate spirits as part of their belief system. The possibility that somehow our essence continues even when our bodies do not is a compelling idea. 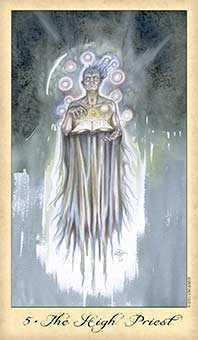 Ghost lore has been the subject of fascination since ancient times. Our attitudes about how we reconcile life and death, honor the dead, and prepare for the afterlife are steeped in tradition. There are cultures that convene with the spirit world as a means of assuring abundance for the living. Many types of ghosts appear in various guises throughout the world. 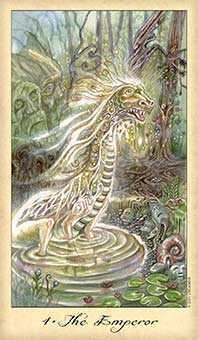 They may manifest during different phases of transition between the land of the living and the land of the dead. 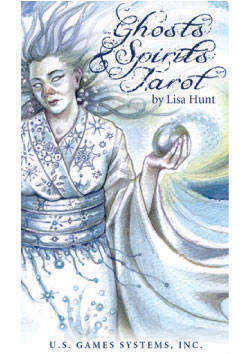 Ghosts and Spirits Tarot includes ghosts and spirits from legend and lore. Plucked from many sources, they represent an array of ethereal beings found around the world. Some are "friendly" while others are downright terrifying; but all are part of an anthropological landscape and a relevant aspect of our humanity. 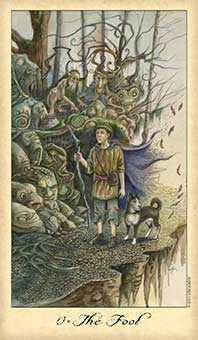 The deck has the standard 22 majors and 56 minor cards. 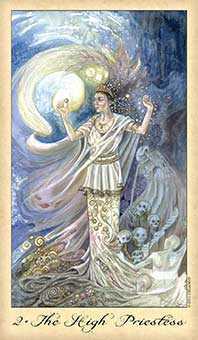 Each card is accompanied by a brief synopsis along with divinatory meaning and symbols. The descriptions are brief summations based on research and my own particular input. I have also included a special bonus card for questions that require deeper reflection. Let the ghosts and spirits talk to you and help you dissolve the barriers between conscious constraint and objective inner reflection. 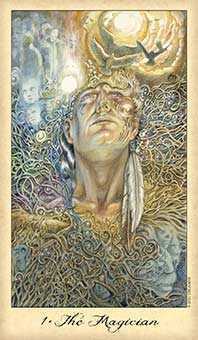 Ghosts and spirits are often messengers trying to tell us something and it’s my hope that Ghosts and Spirits Tarot provides a conduit for further communication and understanding.